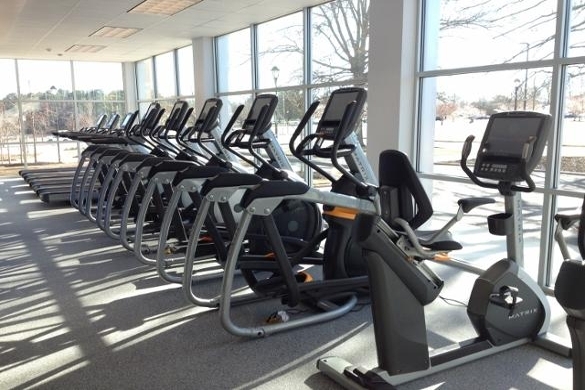 We offer alumni and community members fitness memberships, giving access to fitness facilities on two of our campuses. Take that first step toward a healthier you. Sign up today!